to support Open GL ES 3.0 for accelerated 3D graphics rendering. 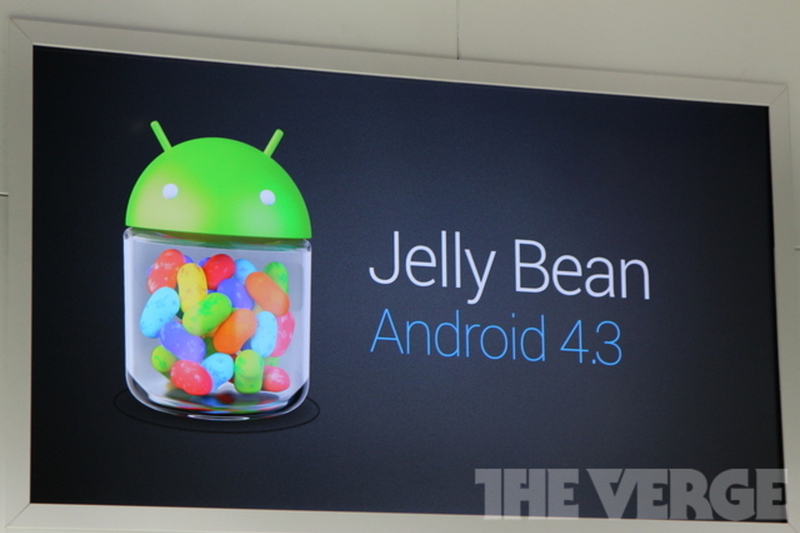 On top of that, two major new features also make their way into Android 4.3. The first is the ability to create restricted profiles into Android. 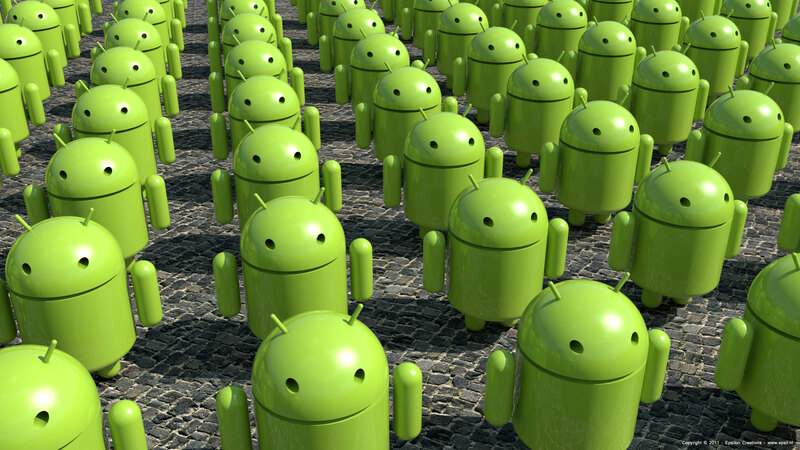 Previously, Google allowed for the addition of multiple profiles into a single Android tablet. Now, users can create restricted profiles that prevents access to specific areas within the device while on the restricted profile. It almost works in a similar way to the Kids’ Corner feature on Windows Phone. Next, Google is also adding screen sharing support for Google Hangouts. While on a Hangouts group video chat, a user can just click on the Screenshare icon and choose the window they’d wish to share with the group chat. Like the restricted profile support, Screenshare for Hangouts also looks to play catch-up with another feature from a different mobile OS: BlackBerry 10 and its BBM video call screen-sharing support. Google has also announced that its Nexus devices – the Galaxy Nexus, Nexus 4, 7, and 10 – as well as the Google Play Editions of the HTC One and Samsung Galaxy S4, will be receiving the new Android 4.3 update via OTA which will roll out from today.